CHANS Hospice Care program will be holding an interfaith memorial event for anyone who has lost a loved one in the past year. A Time for Remembering will be held on Sunday, November 5, at 2:00 p.m. at the United Methodist Church, 320 Church Rd. Brunswick. 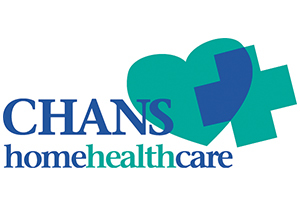 The event honors people who received end-of-life care from CHANS Home Health Care, as well as others in the community who have died. The special service celebrates life and love through music, poetry, sacred text, and a reading of the names of those who have died. Families are invited to bring a framed photograph of their loved one to display in a place of honor for the duration of the celebration. Refreshments will be served after the service. People who would like to have the name of a loved one read at the service should call Andy Sokoloff, Coordinator of Bereavement Services at CHANS Hospice Care at (207) 721-1357, by 4:00 p.m. on Wednesday, November 2nd. Messages are welcomed with name, contact information, and the full name as you wish it to be read at the service. 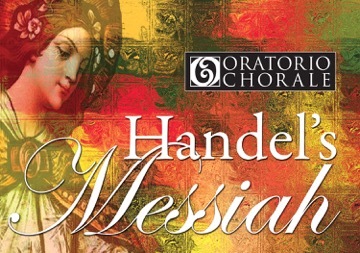 Handel’s Messiah has been beloved by audiences since its 1743 sold-out debut. Anchored by the thunderous “Hallelujah Chorus,” it is a pillar of Western music—a masterpiece that must be experienced live. Saturday, November 4, 7:00 p.m.
Sunday, November 5, 3:00 p.m. Adult tickets $25 advance, $30 at the door. Students half price. Under 12 free with ticket. Visit brownpapertickets.com/profile/1143574 or call 1-800-838-3006.